Presented by radio aficionados Queen of Pitori, B00-C; The Usual Suspect and DJ Duzy, the 3-hour show which broadcasts from 19:00-22:00 on Fridays and Saturdays focuses on DJ Culture, House Music and, of course, getting you ready for your weekend. “It feels amazing to be nominated, we’re grateful for the platform and it’s great to know that there’s great opportunity for the #WeekendSpecial movement,” said an excited Queen of Pitori, whose real name is Busisiwe Khanyile. “It also speaks to the commitment that has been displayed by our talent and our team members to see this platform work. We are absolutely proud of The Weekend Special,” she adds. The show is one of its kind, with a strong focus on DJ culture, especially the lost art of DJ’ing with Vinyl Records, “which was believed to be dead”, explains DJ Duzy – real name Mduduzi Tsosane. As far as the kind of the music that you can expect when you plug in on a Friday and Saturday, Vuyani Kafile, who is known as The Usual Suspect, says House Music has a strong presence in the offering. “It’s mainly house music-based and looks at the genre across the globe, not just in South Africa. The show is structured to entertain, educate and unite in music”. He adds that focusing on women in the space is also important to the team with most of their profile interviews being of phenomenal women in the space. 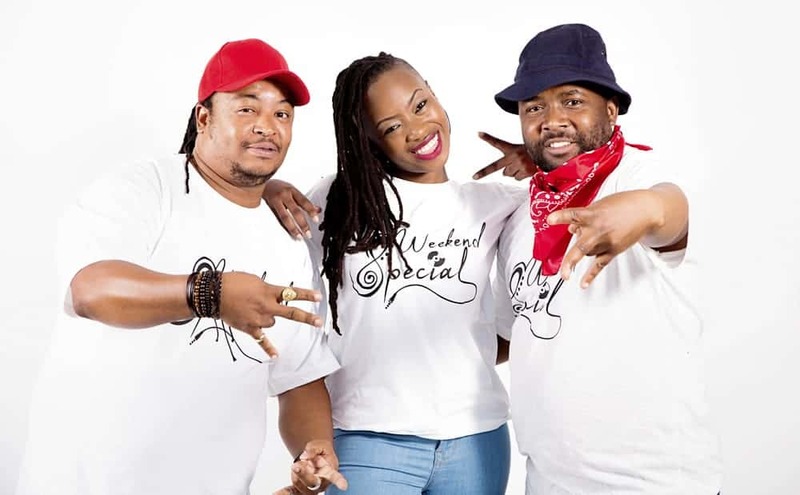 Log on to www.massivmetro.com every Friday and Saturday from 19:00-22:00 to catch The Weekend Special and be sure to tap into our other shows for more Rocking, Real and Relevant content. Sihamba Phansi.